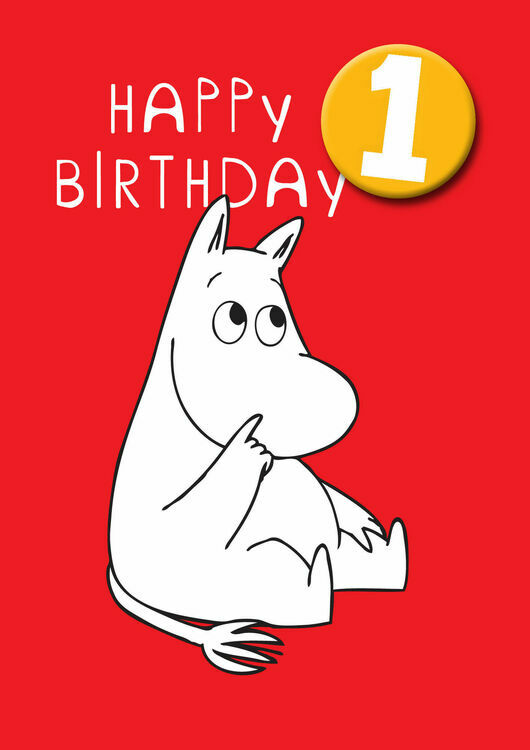 The perfect card to celebrate a first Birthday. 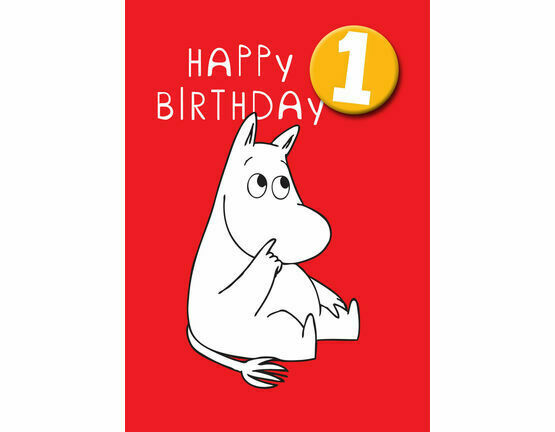 It comes with the all important '1' removable badge, which can be proudly worn on the day! 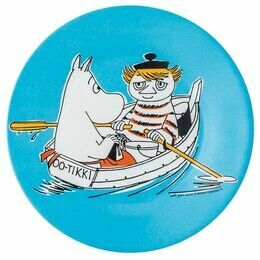 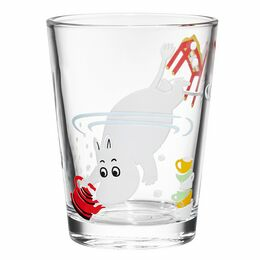 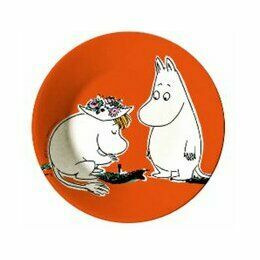 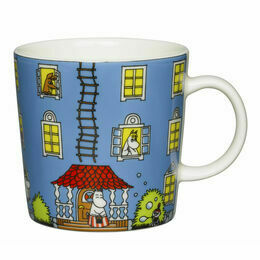 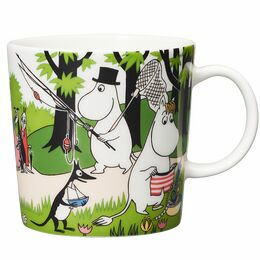 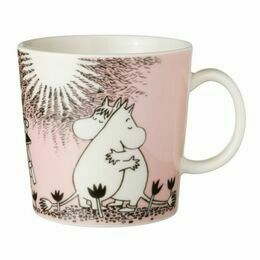 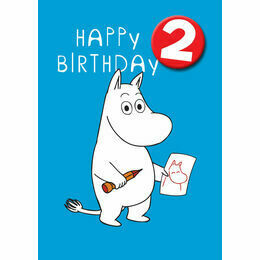 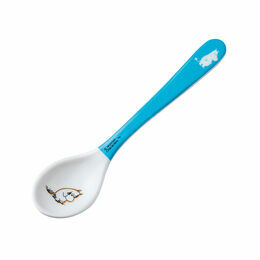 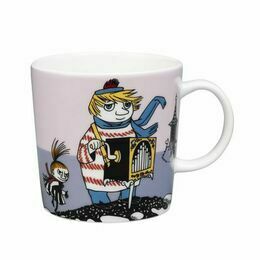 Ideally suited to all Moomin fans - both girls and boys!